My approach to mindfulness is non-religious, and consistent with MBSR (Mindfulness-Based Stress Reduction) and much of Buddhism's Satipatthana Sutta. 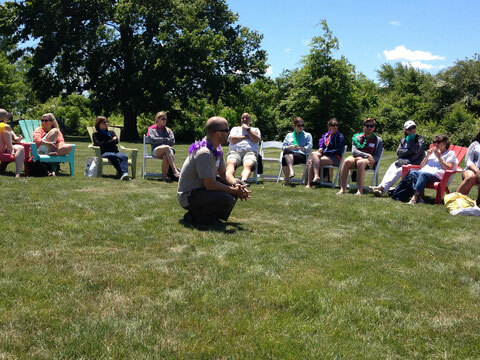 I guide participants to present-moment awareness without need to change, fix, or improve experience through standing, walking, and seated meditation, as well as creative movement and dance. 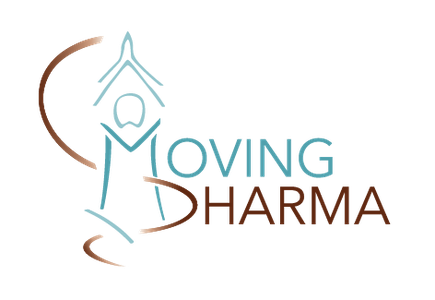 Please see my Mindfulness, Dance, and Mindfulness Allies Project pages to learn more about my program offerings.